Monkeying Around Balancing Game is a fantastic preschool game that puts your children's quick thinking to the test! 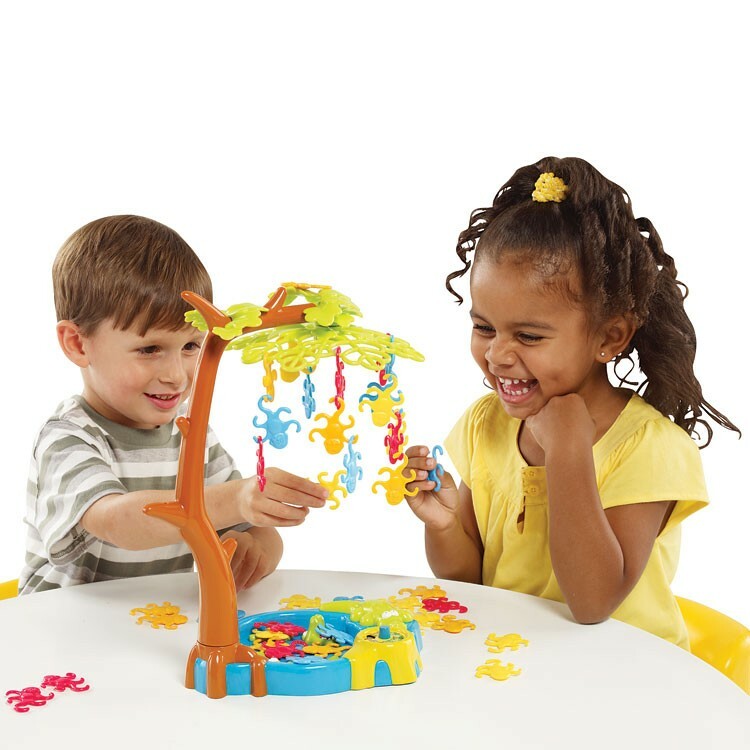 Monkeying Around Balancing Game is a fantastic preschool game that puts your children's quick thinking to the test! 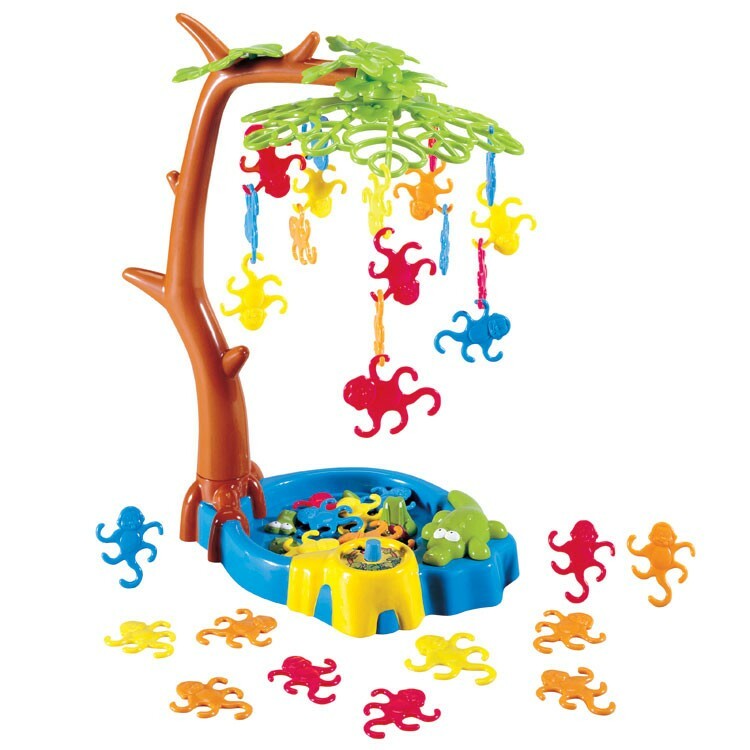 With this exciting action game, players will take turns twirling the spinner to see how many monkeys they have to suspend from the tree. But be careful, don't let the monkeys fall! 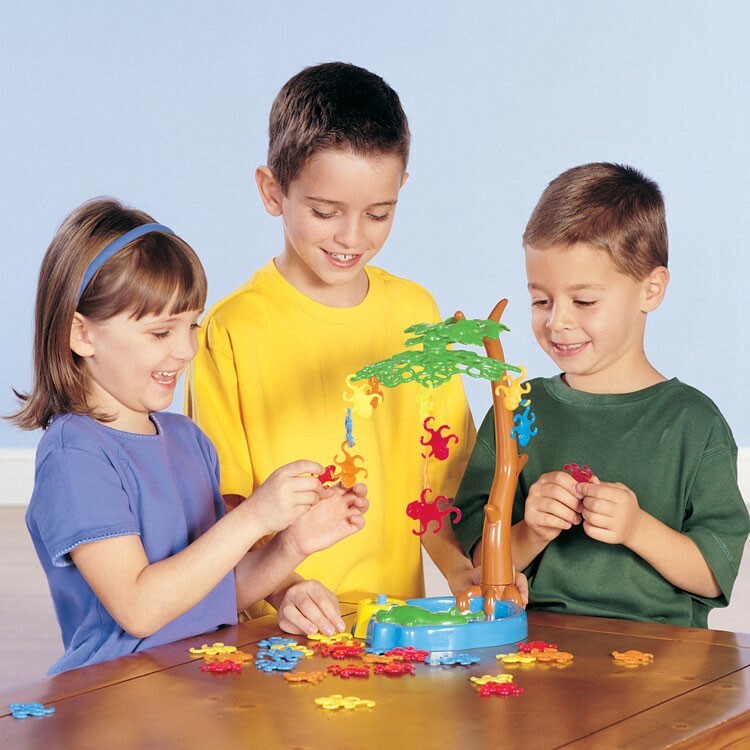 Monkeying Around Balancing Game teaches the players reaction and working together with other kids. This quick thinking game is a great way to entertain a group of 2-4 children at home, during playdate with friends or at school. Monkeying Around kids game comes with plastic toy tree, crocodile bog bottom with spinner, magnetic top, 4 multicolored large monkeys, 32 hanging monkey figurines (8 of each color), and game rules. 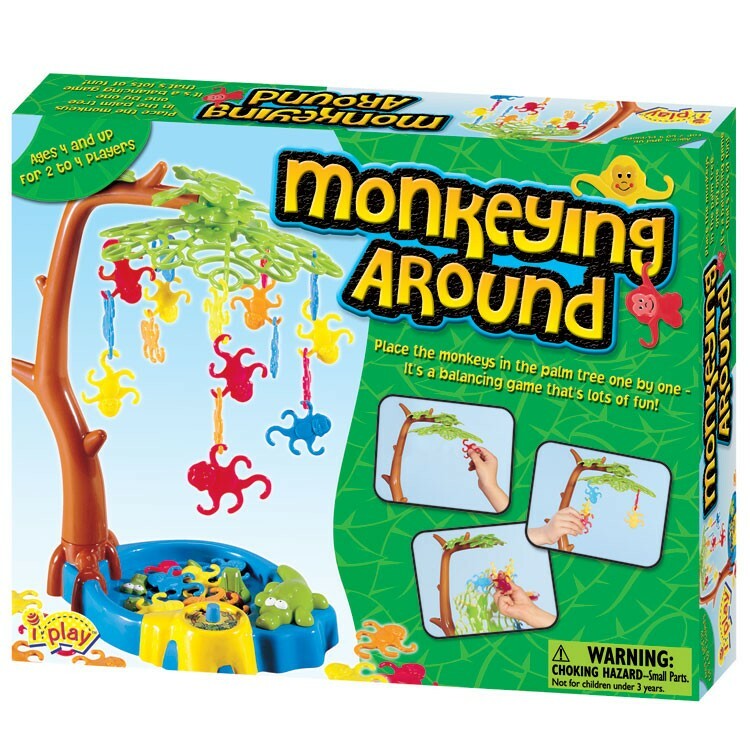 Let's just monkey around with this Educational Toys Planet's fun preschool game! 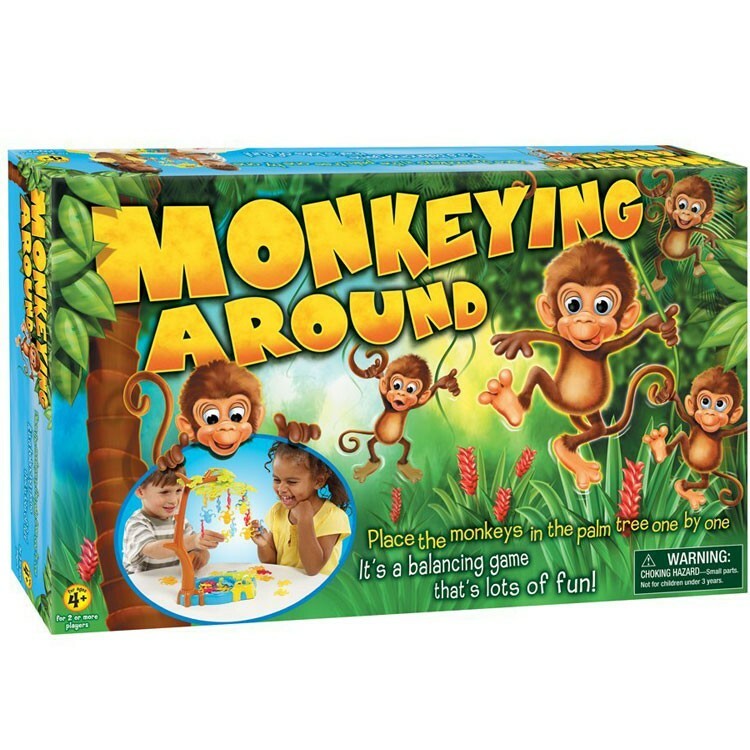 Dimensions of package 2" x 14.5" x 9"
Write your own review of Monkeying Around Balancing Game. Rating: 5 LOVED IT by Mimi This game our Grandson, took to, right away and we would have to ask him to put away come nap time, dinner time - well anytime we needed to do something! Really held his interest and so enjoyed watching him learn how to play the game! Great!